The stage reading takes place in the presence of the author and it is followed by discussions with the audience. George is a brooding, obstinate, ancient, playful and probably immortal male turtle. He yearns for the warm sandpit of his childhood, where he crawled out of his egg what feels like thousands of years ago. That’s where he wants to die at last. With a sea view. And the vague hope that in all the centuries he has chalked up, it was not all humbug and claptrap. In his memories, he no longer differentiates much between the wars he experienced in Troy and Persia and the uproar that came after. His lovers seemed to blend into one, after one romantic trajectory much like the next. He lost touch with his offspring. To escape his all-encompassing solitude, George invents recipes enriched with himself. He becomes the hero of his nightmares and the impetus for his visits to the doctor. George is there when Rapunzel climbs out of the hairy fairytale tower and into the desert. He smiles with his turtle mouth and carries a cosmically accrued sack full of merry depressions, on and on. A big, wise, hilariously funny fragment by Bonn Park. 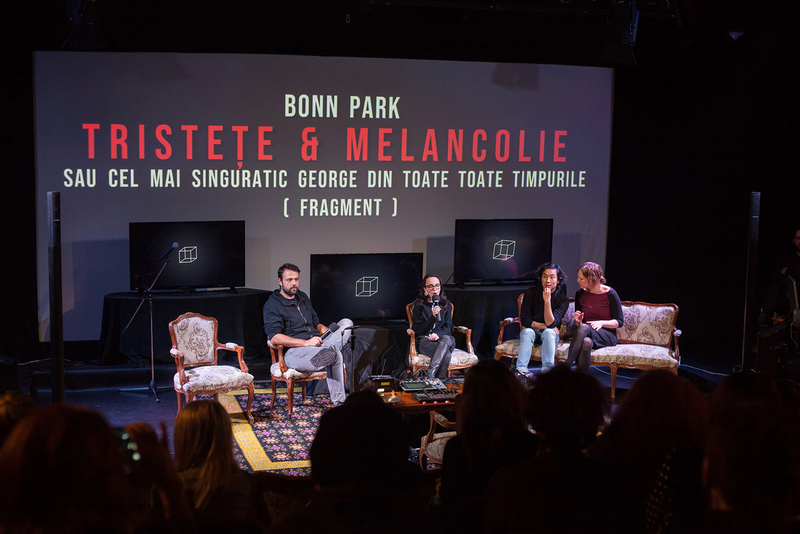 Born in Berlin in 1987 and raised in Berlin, Korea and Paris, Bonn Park studied Slavic languages and literature at Humboldt University Berlin from 2008 on. His first works as a director and author were for the Berlin Volksbühne. 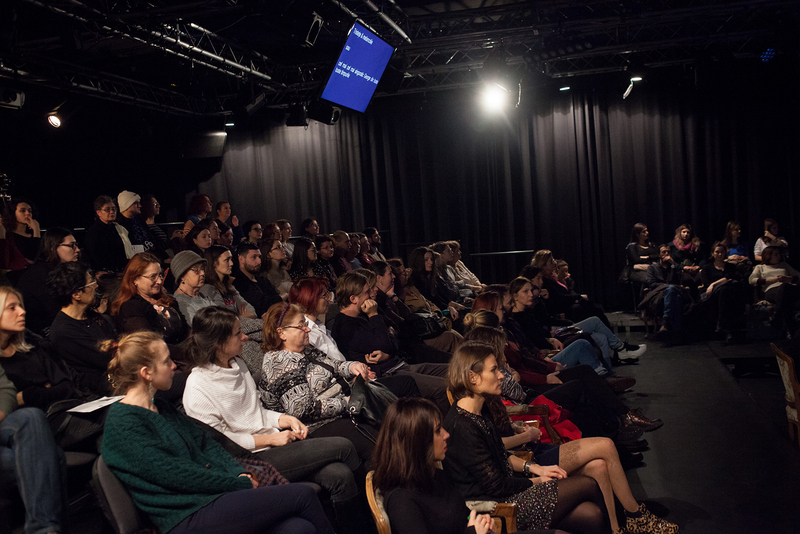 He has been guest director at the Zurich Hochschule der Künste (ZHdK) and guest student of Werner Schroeter, Heiko Kalmbach and Frank Castorf. In 2011 he took up a course in dramatic writing at the Universität der Künste Berlin. He received the Heidelberg Stückemarkt’s 2011 Innovation Prize for “Die Leiden des Jungen Super Mario in 2D”. His play “Traurigkeit & Melancholie oder der aller aller einsamste George aller aller Zeiten” was awarded the Else Lasker-Schüler Playwright Prize 2014 and nominated for the German Youth Theatre Prize 2016. The premiere took place in 2015 in Bonn, directed by Mina Salehpour. The audio play of the same name was produced in 2015 by Deutschlandradio Kultur. Subsequently, he received commissions from the Berlin Parkaue theatre/Theater Chemnitz and the Frankfurt Regiestudio. In 2016 he won the Essen Autorentage youth jury prize for “Wir trauern um Bonn Park”. “Das Knurren der Milchstraße” was awarded 1st prize at the Berlin Theatertreffen Stückemarkt in 2017, including a commission from the Badische Staatstheater Karlsruhe. “Das Knurren der Milchstraße” was premiered at Theater Bielefeld in September 2017, directed by Bonn Park himself. 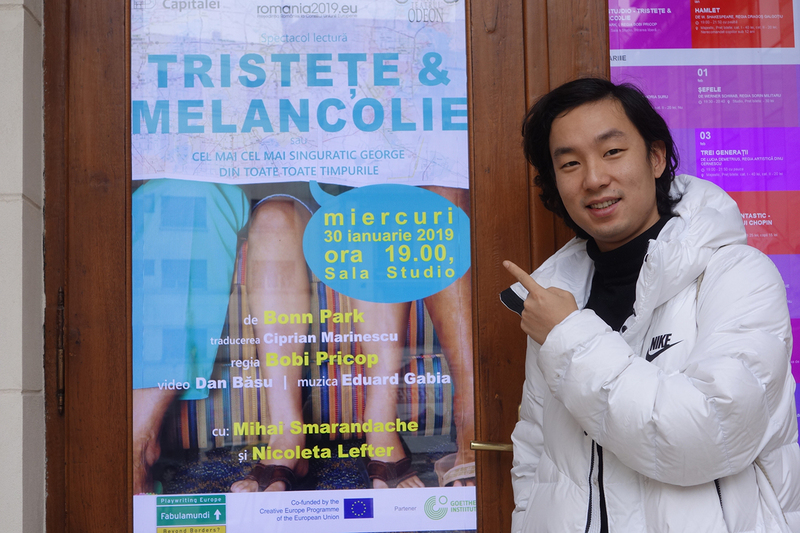 Bobi Pricop is one of the most successful young directors and in 2017 was included on the nominees list for Europe Prize Theatrical Realities. He graduated the National Theatre and Film University (UNATC), Bucharest – theatre directing section in 2011 and Master studies in 2013. 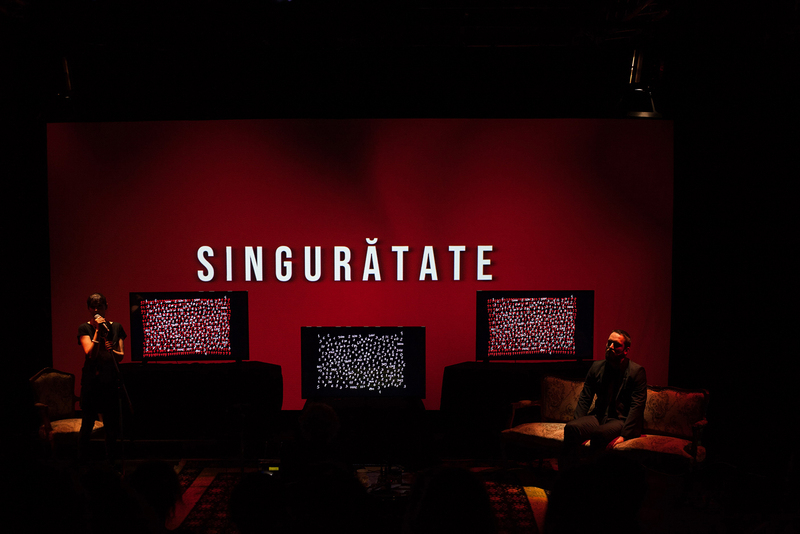 He directed the following performances: Terror by Ferdinand von Schirach at National theatre in Tg Mureș (2018), The Author by Tim Crouch at National Theatre ”Marin Sorescu” in Craiova, UFO by Ivan Vîrîpaev at TNB, The War has not yet started by Mihail Durnenkov at ”Toma Caragiu” Theatre in Ploiești (2017), An Oak Tree by Tim Crouch at Youth Theatre in Piatra Neamț, The tiger of our town by Gianina Cărbunariu at ”Matei Vișniec” Theatre in Suceava (2017), Kepler-438b by Guillem Clua at Odeon Theatre, The Curious Incident of the Dog in the Night-time based on Mark Haddon at the National Theatre in Bucharest (2016) for which he was nominated at Uniter Award for best director and received Best director Award and Best Performance Award at the Short Theatre Festival in Oradea, The Green Cat by Elise Wilk at “Luceafărul” Theatre in Iaşi (2015), for which he was nominated at Uniter Award for best director and received the Excellence Award at Impuls Festival, Bucharest. 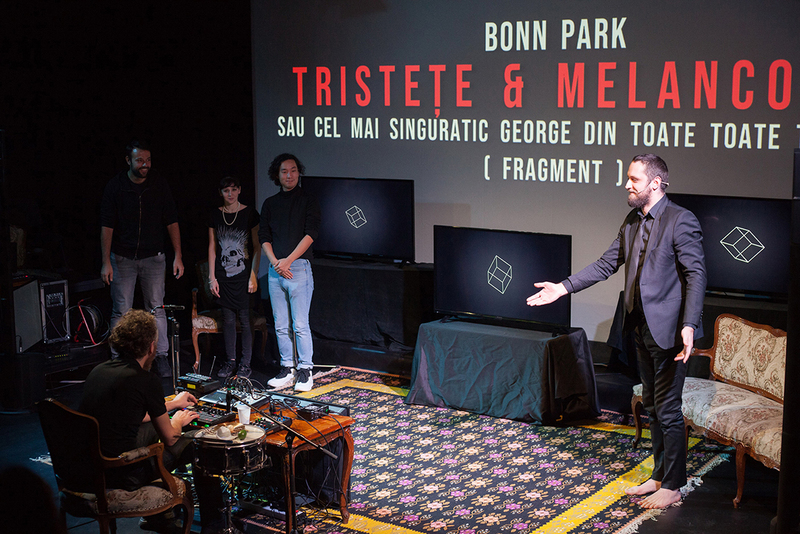 Ashes Afar by Andreea Borţun at Vanner Company, Edinburgh Fringe (2015) awarded with Best Performance Prize, Best Actress and Best Dramaturgy Prizeat Bucharest Fringe Festival; Illusions by Ivan Vîrîpaev at National Theatre “Marin Sorescu” in Craiova (2015), The Ritual Slaughter of Gorge Mastromas by Dennis Kelly at “Regina Maria” Theatre in Oradea (2015), Against Love by Esteve Soler at Youth Theatre in Piatra Neamţ (2014), The Religion Teacher by Mihaela Michailov, at National Theatre “Marin Sorescu” in Craiova (2013), awarded with Audience Prize (II Place) at Drama Bienale „New plays from Europe” in Wiesbaden (Germany), Best Director Award at Short Theatre Festival, Oradea (2014), Best Director Award at “Excelsior Teenfest”, Bucharest, Special Prize of the Jury at National Comedy Festival, Galați (2015); Amalia respire profondèment by Alina Nelega at Theatre Les Déchargeurs din Paris (2013), Against Progress by Esteve Soler at “ L.S. 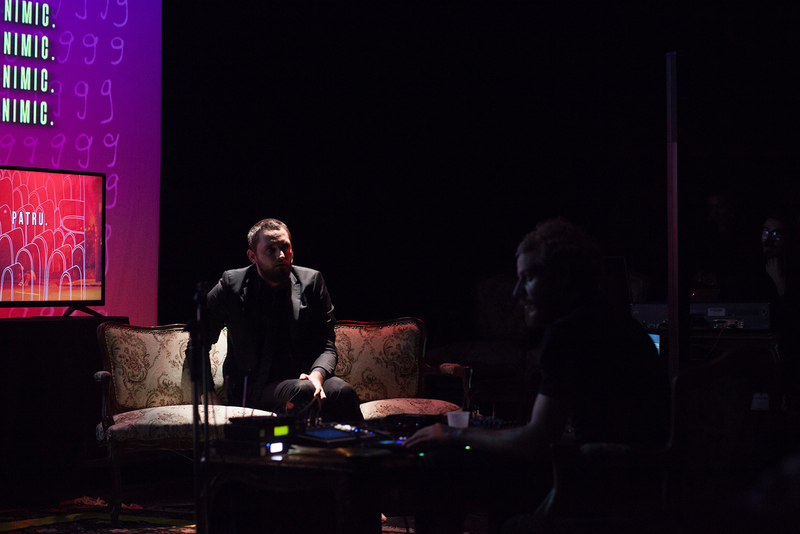 Bulandra” Theatre in Bucureşti (2013), Humpty Dumpty by Eric Bogosian at Classic Theatre “Ioan Slavici” in Arad (2011). He made his debut with Games in the Backyard by Edna Mazya, graduation show UNATC, taken over by Act Theatre in Bucharest (2011), awarded with Best Director Prize, Best Actor and Best Actress Prize at the Graduation Gala UNATC (2011), Best Director Award at Independent Theatre Festival “Undercloud” Bucharest, Best Director Award at Short Theatre Festival, Oradea (2012). In 2019 he will be the chief organizer of Theatre Networking Talents, an international festival for young directors, organized by Marin Sorescu National Theatre in Craiova. Fabulamundi Playwriting Europe: Beyond Borders? is a cooperation project among theatres, festivals and cultural organizations from 10 EU Countries (Italy, France, Germany, Spain, Romania, Austria, Belgium, UK, Poland and Czech Republic). The network aims to support and promote the contemporary playwriting across Europe, in order to reinforce and enhance the activities and strategies of the professionals and artists working in the sector and to provide the theatre authors and professionals with opportunities of networking, multicultural encounter and professional development. 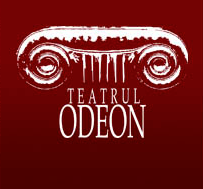 In the frame of this project, at Odeon Theatre has presented between 2012 – 2016 eight reading performances from the dramaturgy of all the partner countries. 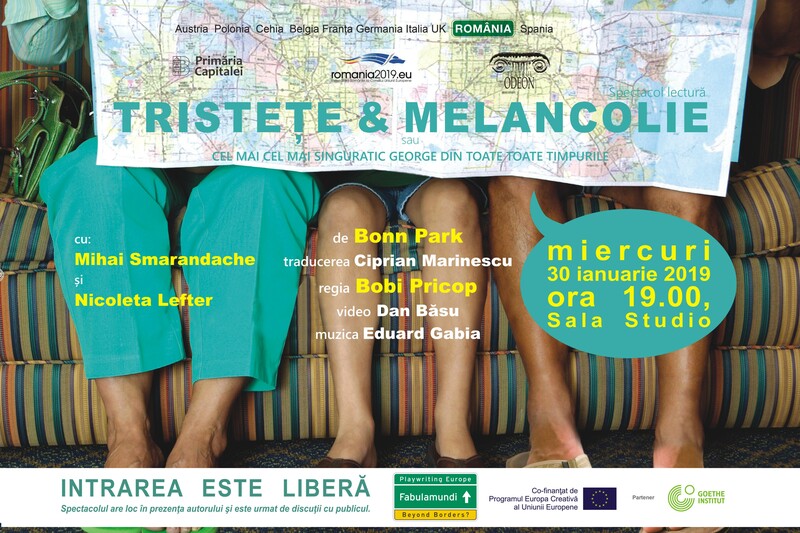 The translated plays were published in 2015 and 2016 in the volumes Italian contemporary drama and European contemporary drama, at Cheiron Publishing House and Cultural Foundation „Camil Petrescu”. 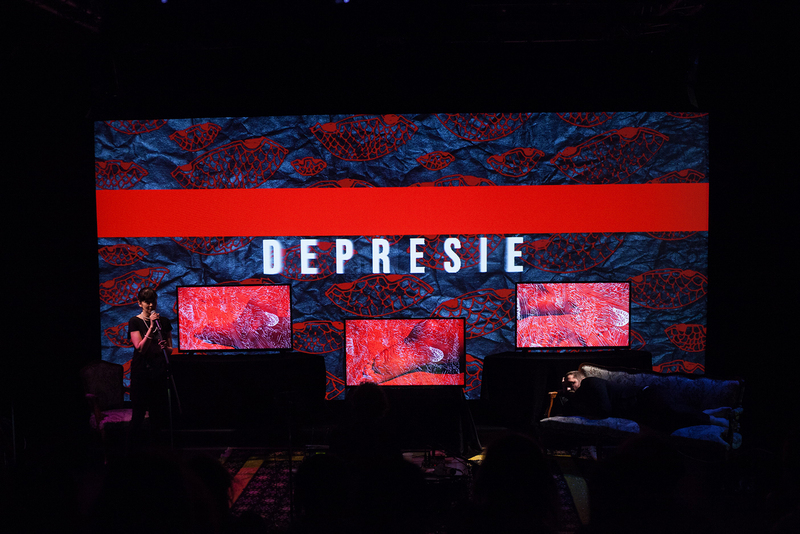 Kepler-438b was the first performance produced within this project, followed in 2018 by Gardenia by Elzbieta Chowaniec, directed by Zoltán Balázs (Hungary).